Relax out on your new deck or under your new pergola. Vertex Carpentry will work fast to get a newly constructed or enhanced outdoor area ready for you to fit your lifestyle. Vertex Carpentry can install deck space for hot tubs, add storage benches, extend your deck area, and pretty much anything else you think up. 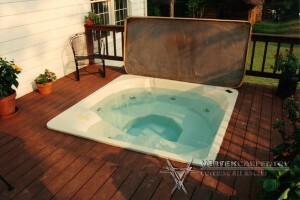 Vertex Carpentry can also enclose your deck, transforming it into a new sun room or screened back porch. No job is too small. Rest assured Vertex Carpentry only hires experienced and skilled carpenters. They can create the custom-built solutions your project may need. We properly recycle and dispose of all materials. Vertex Carpentry’s free consultation includes a free estimate and one-on-one with owner Jim Fernen. Vertex Carpentry is dedicated to providing flawless craftsmanship and customer satisfaction. 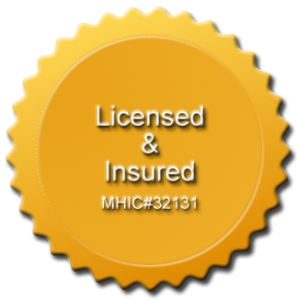 Fill out the form below and we will contact you for a free estimate.